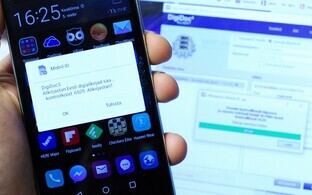 The Police and Border Guard Board (PPA) on Friday canceled the security certificates of roughly 11,100 electronic ID cards affected by a security flaw. Cards with more than three months left until their expiration date can be replaced by their owners under warranty. A total of 3,300 replacement ID cards were manufactured under warranty and dispatched to PPA offices by Friday. Holders of the affected cards who have not yet received a new card can use Mobile ID or Digital ID for electronic authentication purposes, spokespeople for the PPA said. Cardholders who do not use their ID card for electronic authentication need not worry, as the cards with the security flaw can be used as travel documents, loyal customer cards and for buying medicines with an e-prescription until their expiration date. 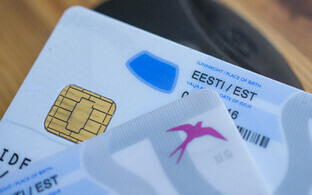 To obtain a new ID card under warranty, a cardholder must reply to the e-mail received to their personal address at the eesti.ee domain and inform at which office of the PPA they wish to obtain the new card. 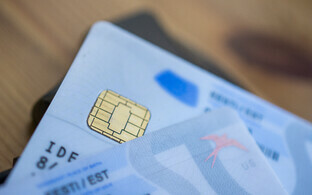 A new card under warranty can also be sought by making a phone call to the PPA's phone number 612 3000. 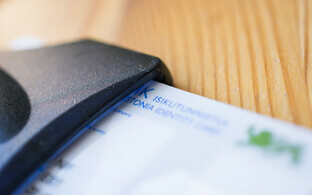 A new ID card is issued under warranty if the affected card's expiration date is not closer than three months from the moment the cardholder turns to the PPA. The cards with the security flaw are electronic ID cards issued between 2011 and Oct. 16, 2014, and residence permit cards issued between 2011 and Dec. 17, 2014, which were updated between July 2012 and July 2017. 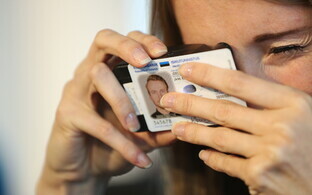 The PPA has filed a claim against the manufacturer of the ID card for violation of security requirements. The manufacturer has denied any breach.